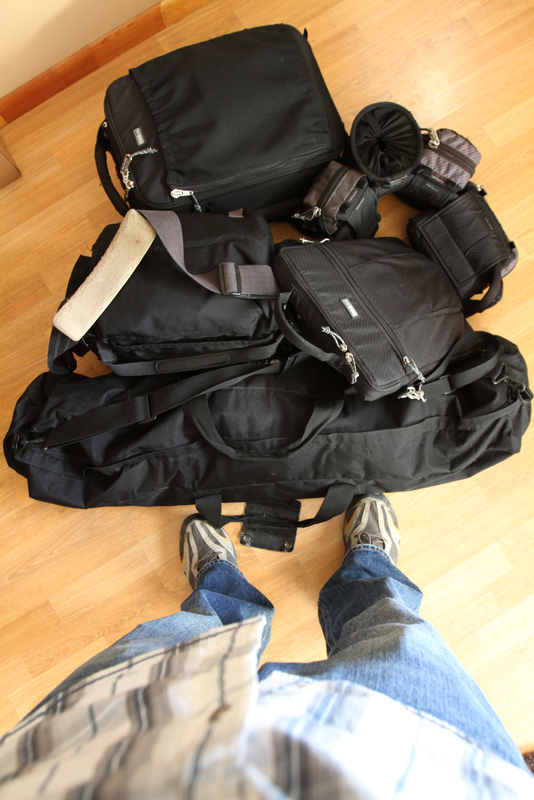 Lighting gear for portraits, check. Grip and mounting gear for basketball, check. Laptop and card readers, check. Think Tank Photo belt system, check. Think Thank Photo Airport Antidote backpack with cameras and lenses (minus the 7D and 16-35 lens I shot this with), check. Two trips to the car to load it up and back problems before I turn 30, check. Yeah, that should get me through today.